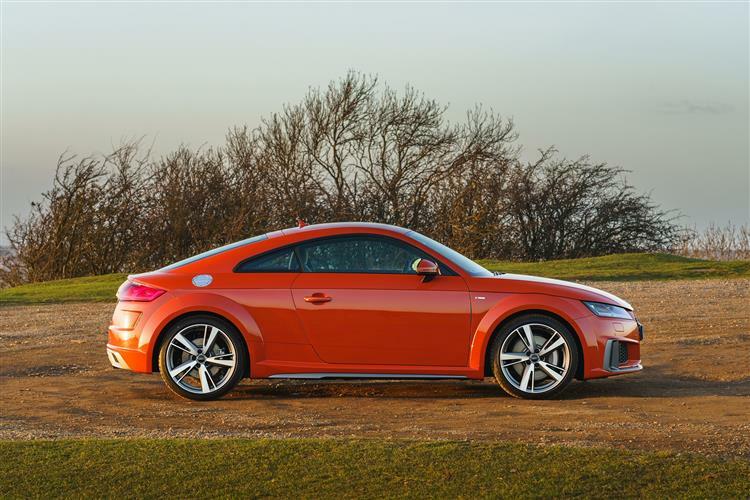 It's doubtful that this third generation Audi TT will ever cause quite the stir that the amazing first generation car did, so it needs to impress in other ways. 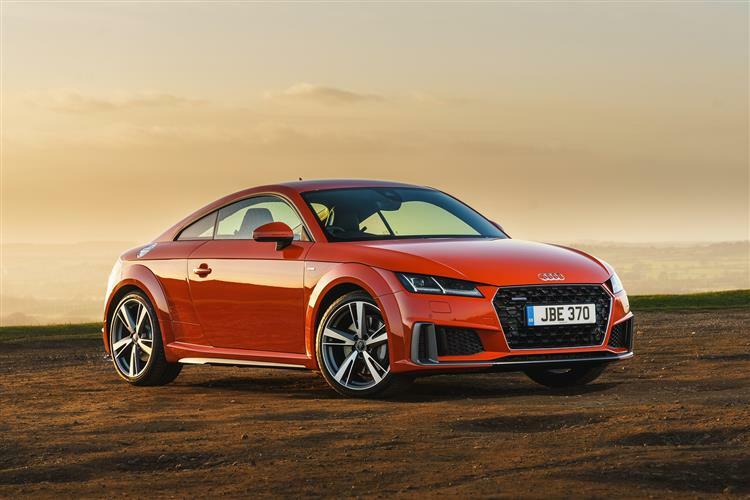 This third take on the TT theme is an interesting amalgam of evolutionary exterior styling and some genuinely new ideas inside the car. 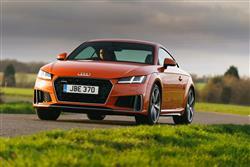 Improving the driving experience so that the TT is thought of as a proper driver's car has clearly been one of the key design criteria. 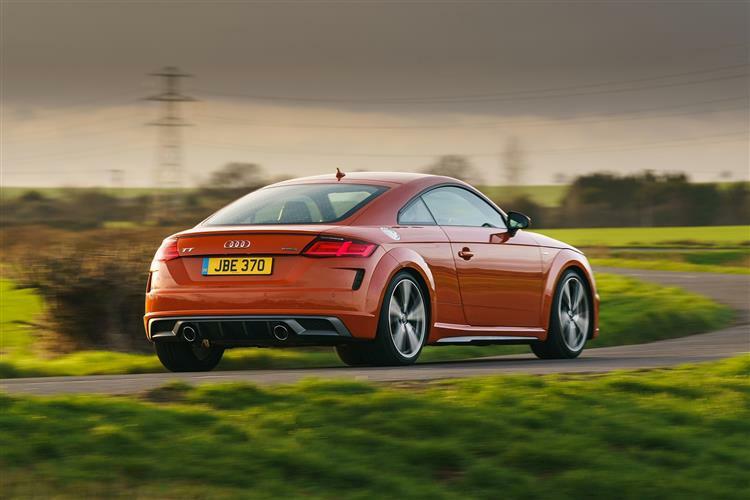 Putting a TTS and a Porsche 718 Cayman back to back might well yield some very interesting results. Everything seems to have been done the right way in this car. Weight has been taken out to improve efficiency and agility. Big budget has been spent on the suspension and drivetrain. 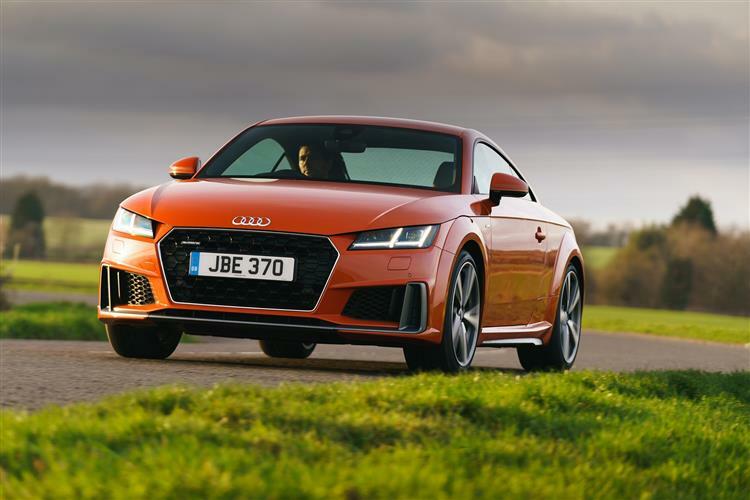 The S tronic gearbox is one of the best twin-clutch systems at any price and there are some enormously clever online systems available if you have the coin. 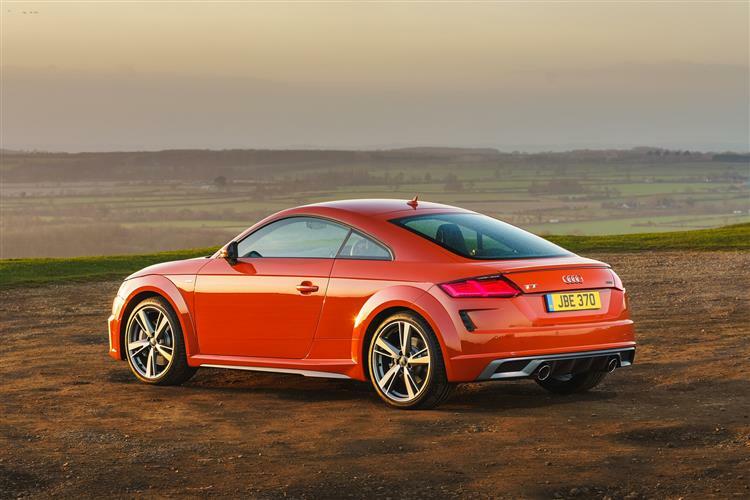 We'd have liked to have seen Audi be a bit more adventurous with the exterior styling, but other than that, this remains a desirable package.